This patch iron on/sew on,is about 4 in. 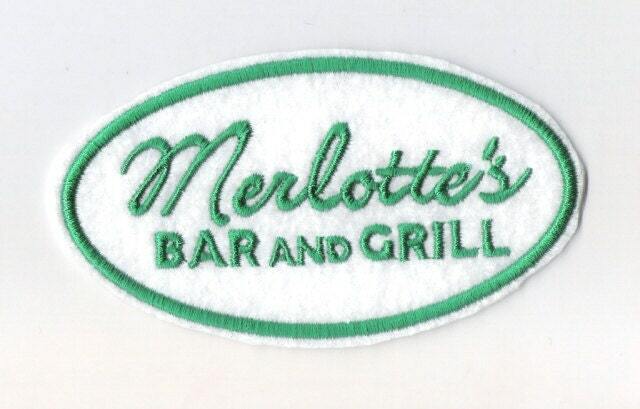 on white felt with green stitching. Quick shipping and exactly what I was looking for. 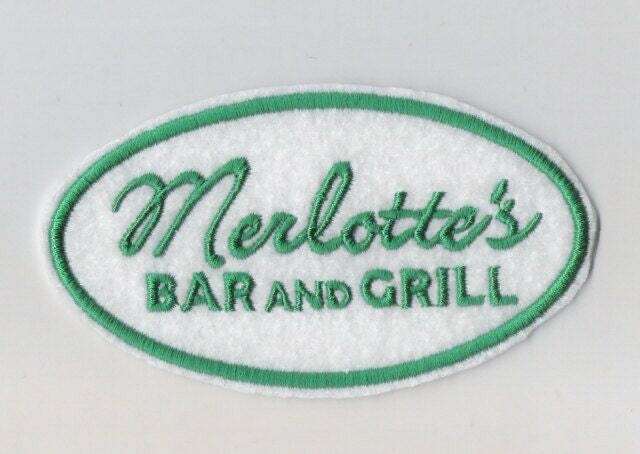 Great for any true blood fan!